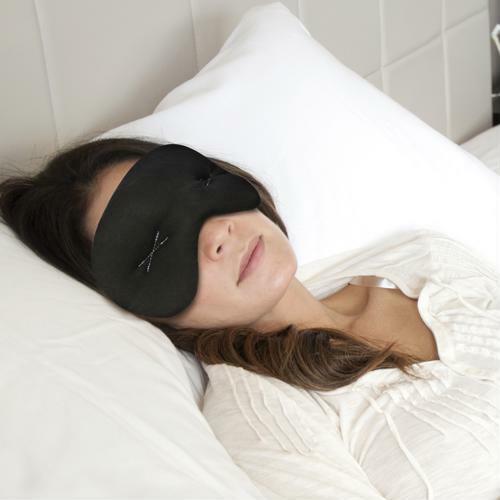 The benefits of weighted compression products like the IMAK Eye Pillow have long been known. "Weighted compression" therapies have been around for years. The best-known example is the weighted blanket, but there are also weighted vests and eye pillows. Several states, including New York and Oklahoma, consider weighted compression a healthy non-drug therapy for people dealing with insomnia, mood disorders, autism, history with trauma and substance abuse. Hugs are a comforting way to greet and offer condolences to a friend, family member or close acquaintance. According to Medical News Today, hugs enable the body to produce oxytocin, a calming hormone that helps reduce blood pressure levels and slow the heart rate. Essentially, compression products – like the weighted blanket – provide the same gentle yet firm pressure that gives the warmth and security of a hug, allowing for improved relaxation and increased comfort while lounging around or falling asleep. ADD/ADHD – Helping children calm down in the middle of the night or after school. Asperger's Syndrome and Autism Spectrum Disorder – Providing children assistance to relax after a therapy session. Alzheimer's or Parkinson's Disease – Aiding older adults with agitation, anxiousness and insomnia. A weighted blanket, vest or eye pillow can supplement drug therapy or be used independently of it. Weighted compression therapies, like the IMAK Eye Pillow, can help release stress hormones and improve sleep. Pressure put on the body doesn't only release oxytocin, it also lets out serotonin and melatonin, two chemicals that are linked to stress relief. Serotonin is known to reduce stress while also improving mood, and melatonin is a hormone that regulates the sleep cycle and encourages a good night's rest. Because serotonin and melatonin are linked, the production of one hormone leads to increased levels of the other. Using weighted compression products can enable the body to release both chemicals, thus contributing to a better mood. Did you know that weighted compression can also help reduce stress? According to the PTSD Journal, the pressure or compression of a product like a weighted blanket provides comfort and relief in the same way swaddling a newborn curbs their anxiety. The weighted compression in an IMAK Eye Pillow may offer the same benefits, aiding relaxation during sleep. This product is made with breathable cotton material and is filled with smooth ergoBeads to create a comforting, gentle massaging effect around the eyes. 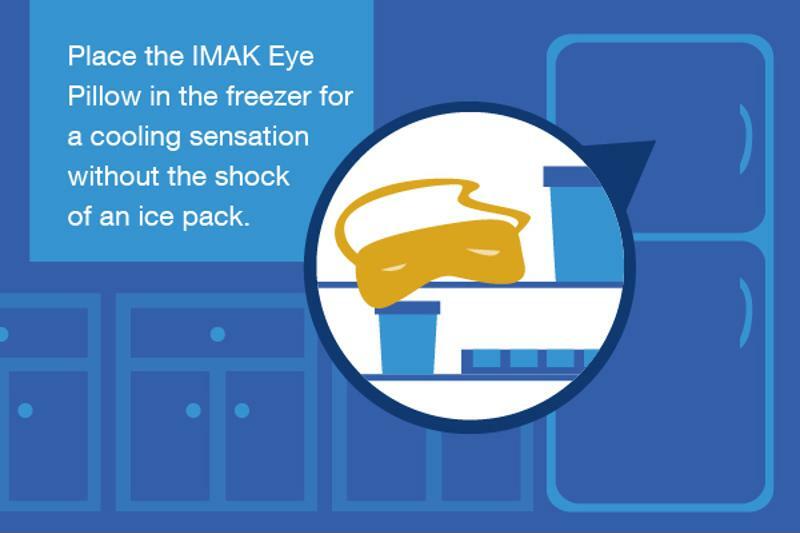 For additional relief, you can place the IMAK Eye Pillow in the freezer for a cooling sensation without the immediate, uncomfortable shock of an ice pack.